Today is the deadline to submit a letter to the Judiciary Committee to be included in the official public hearing record. Introduced by Senator Rick Kowalski, LB621 would prohibit homeowner associations from banning solar and wind power and would address additional issues related to these energy sources. Read the four-page bill here. The Judiciary Committee will hold a public hearing on LB621 on Thursday, February 21 at 1:30 p.m. in the Warner Chamber for those who wish to testify in person. If you are not testifying in person on LB621 and would like to submit a written position letter to be included in the official public hearing record, the letter must be delivered to the office of the committee chair, Senator Steve Lathrop, Room #1202 (or emailed to him) by 5:00 p.m. today, February 20th. Additionally, the letter must include your name and address, state a position of for, against, or neutral on LB621 and include a request for the letter to be included as part of the public hearing record. 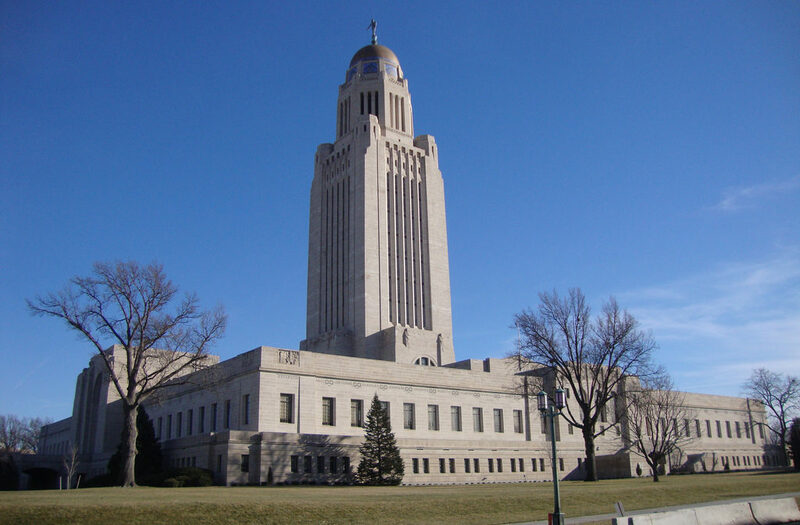 This entry was posted in Nebraska / Midwest News and tagged Nebraska Legislative Bill 621 on February 20, 2019 by Helen Deffenbacher.